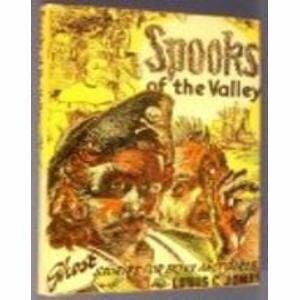 Spooks of the Valley was written by L.C. Lc Jones. Spooks of the Valley was published by Houghton Mifflin Company. About L.C. Lc Jones (Author) : L.C. Lc Jones is a published author. A published credit of L.C. Lc Jones is Spooks of the Valley.